We are not only gymnastic equipment or team sports equipment manufacturer – we also produce equipment for different athletic disciplines, e.g. long and triple jump, shot put, discus and hammer throw, high jump, sprint or hurdle race. 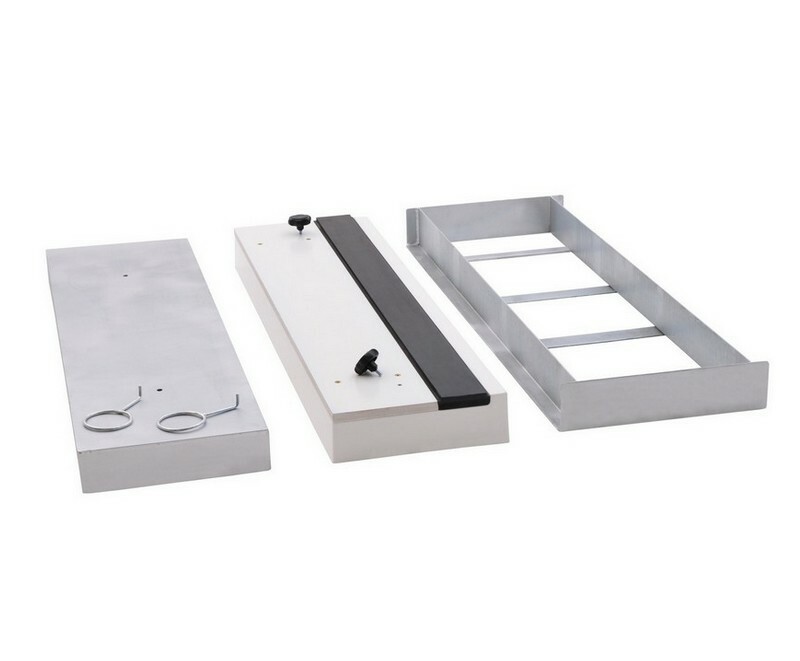 In case of long and triple jump we recommend the following set: take off board together with a steel foundation tray and cover. For customers who are interested in shot put we can offer the throwing circle and a stop board made of GFK laminate. 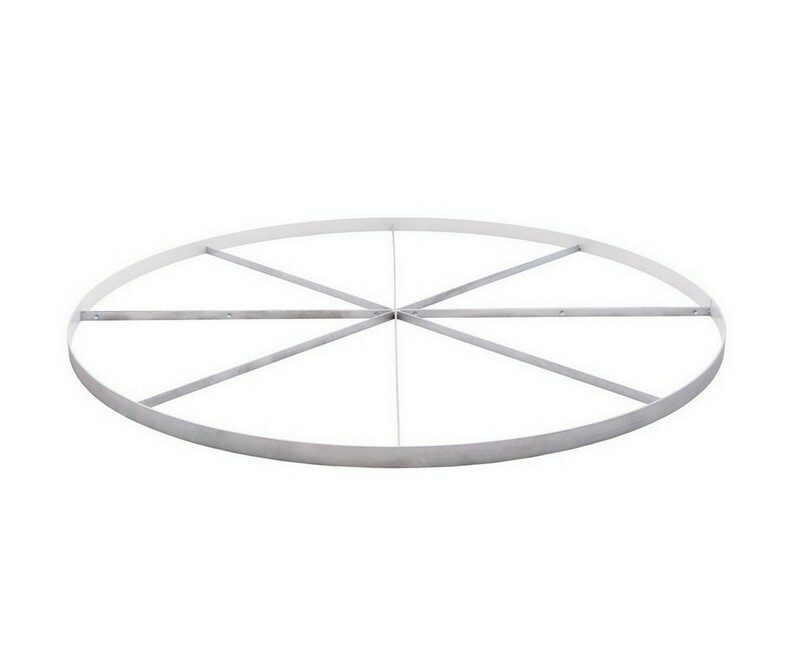 When it comes to discus or hammer throw, we can equip you with throwing circles for either discus or hammer, and a reductive insert thanks to which you can adjust the diameter of a discus throw circle to the size of a hammer throw circle. 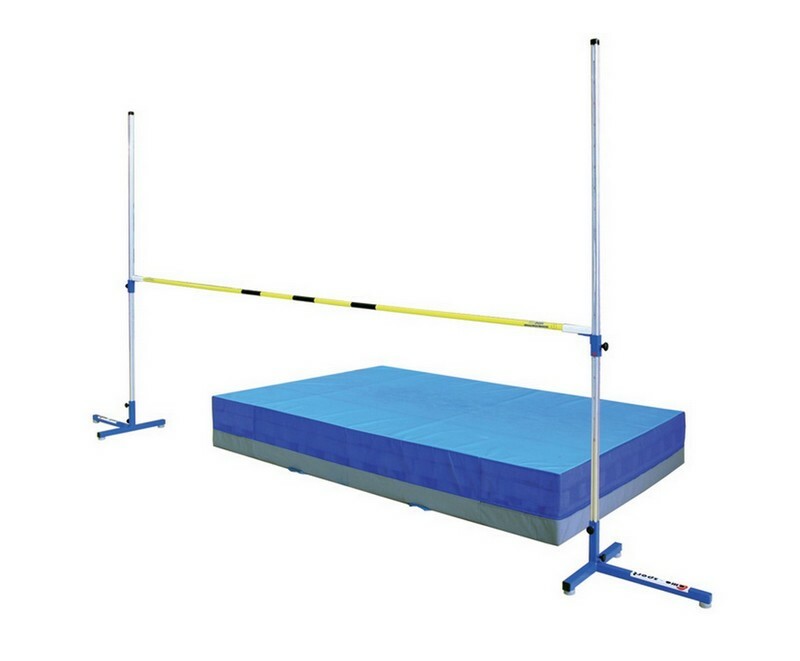 Regarding the high jump we can offer high jump stands and crossbar made of either aluminium or fiberglass. 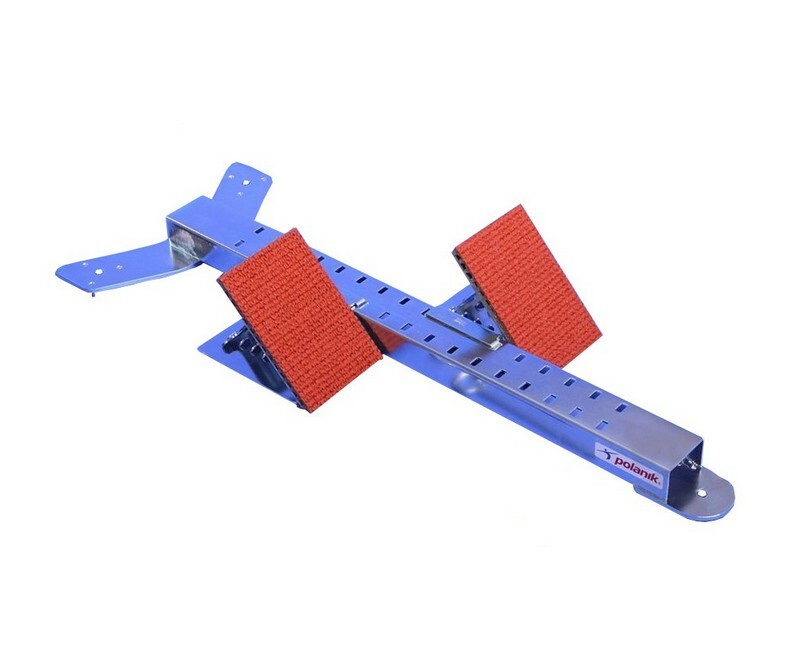 Moreover, we recommend different starting blocks and hurdles for sprint competitions. 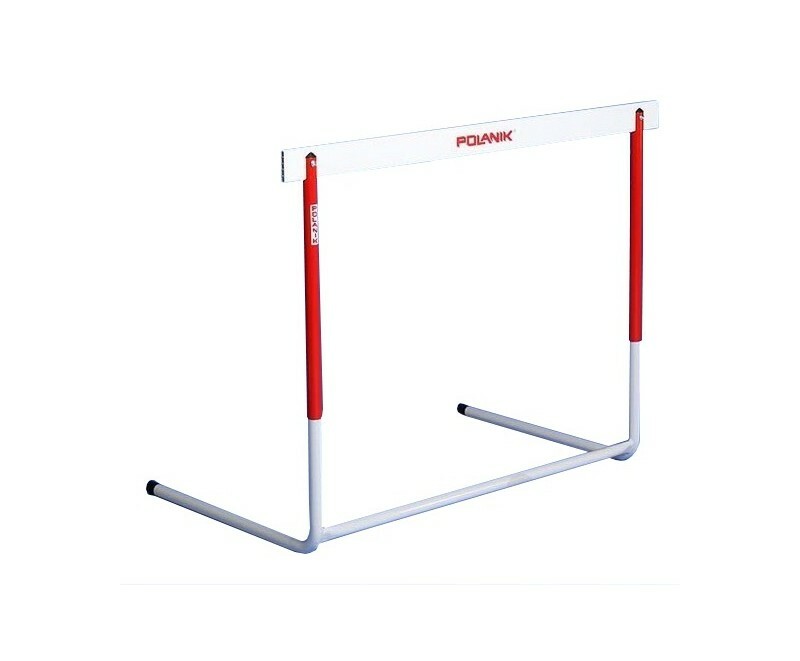 Our athletics equipment is certified for conformity with Polish-European standards (PN-EN). Certificates are available for view in the “certificates” tab.